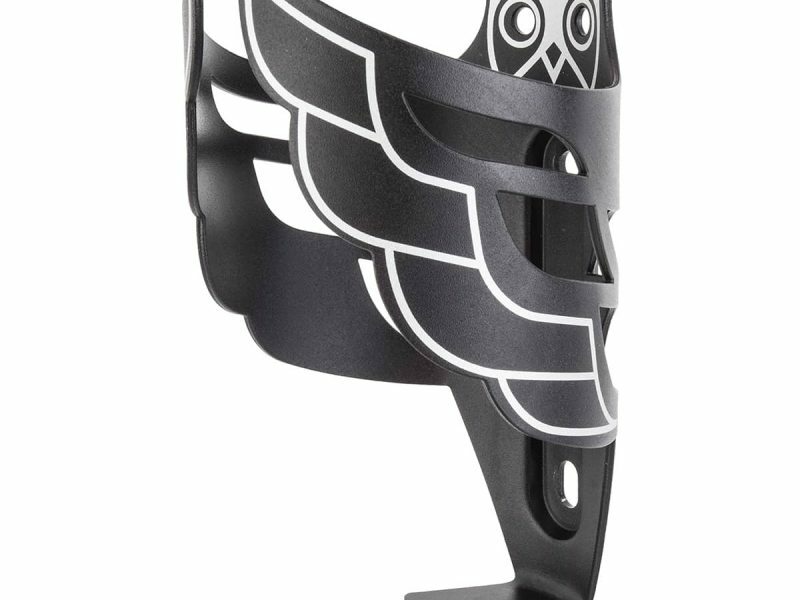 Fly Away with your Owl Bottle cage securely holding your precious water bottle. 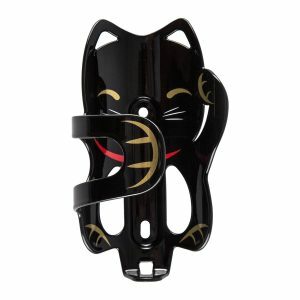 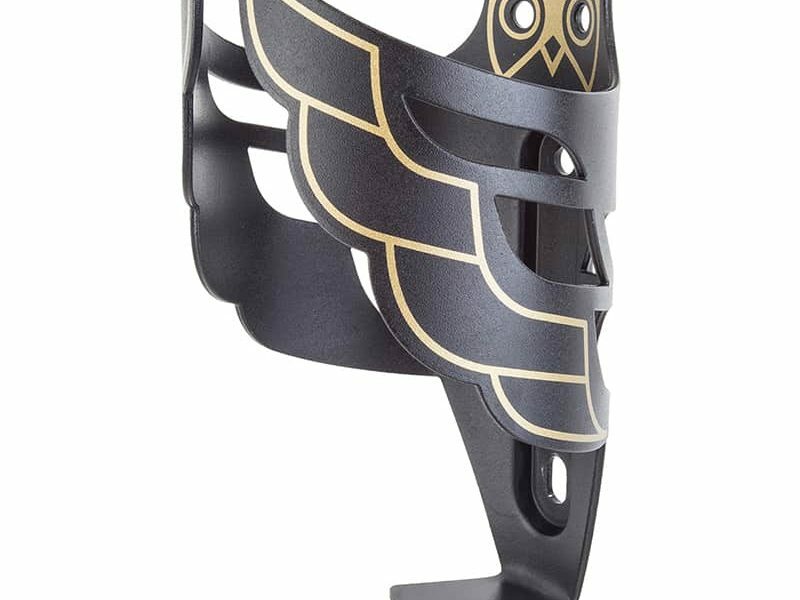 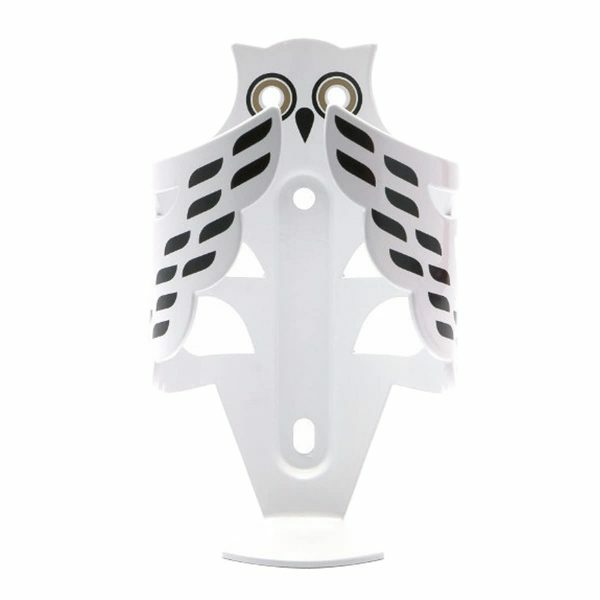 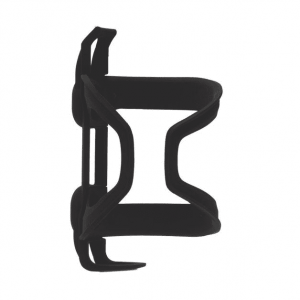 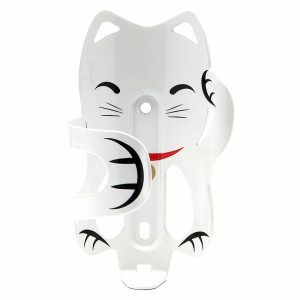 The Owl Bottle Cage is made from a single sheet of lightweight 5052 alloy. 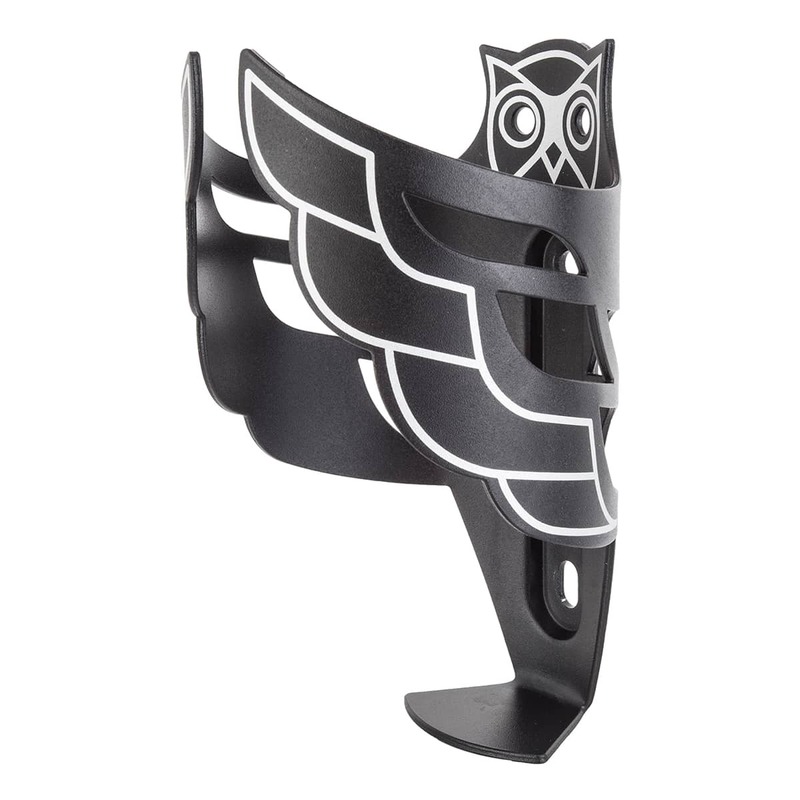 Cut in the shape of a Great Horned Owl, its wings fold in to securely cradle your water bottle. Get an Owl and make your ride fly. Great Alloy Cage in the owl shape. 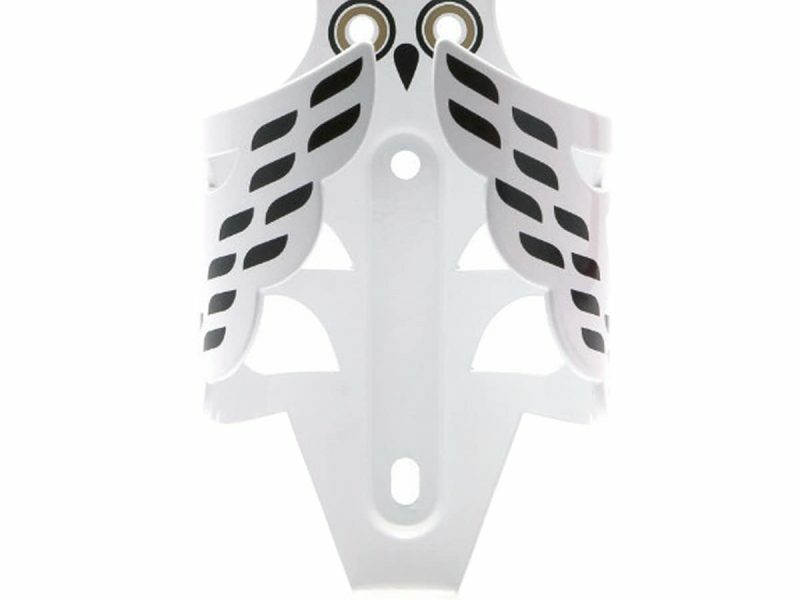 Really makes the bike pop with some cool flare. 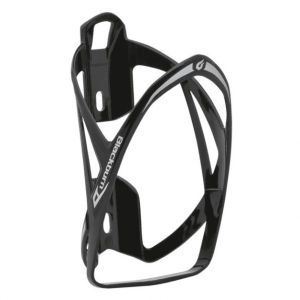 Durable and holds the bottle secured.